MolliChaff AppleChaff is a high quality, appetising chaff with apple. The feed Contains real diced apple pieces as well as apple essence to make it irresistible to the fussiest of feeders. 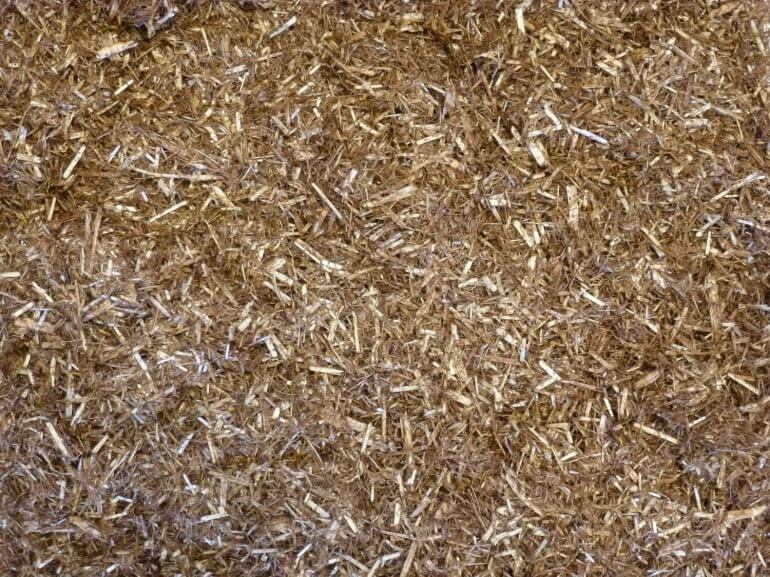 Made from the highest quality wheat straw – chopped up and the dust is extracted. 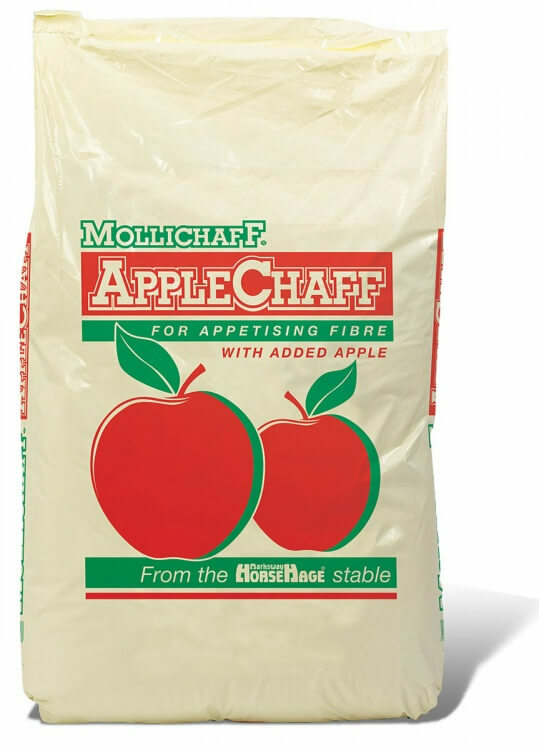 Mollichaff AppleChaff comes in 12.5kg bags.